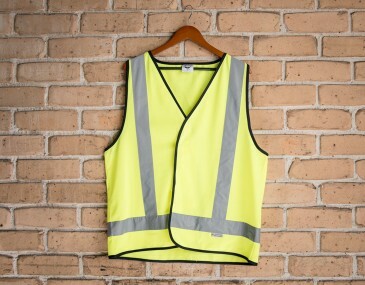 When safety and professionalism converge into one, single, utilitarian product, you get this high visibility vest. 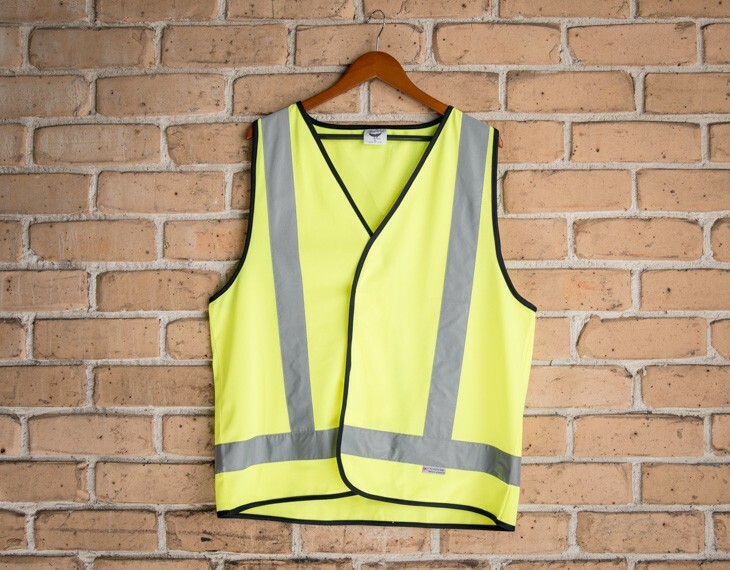 Made from a durable and rugged fabric, and with vivid brightness, this vest is perfect for the labor work force, surpassing your other everyday work vests. This garment is made with: 100% Pure Polyester | 130gsm. Size guide measurement: Half chest (CM): xs- 53, s- 56, m- 59, l- 62, xl- 65, xxl- 68, 3xl- 71, 5xl- 77.